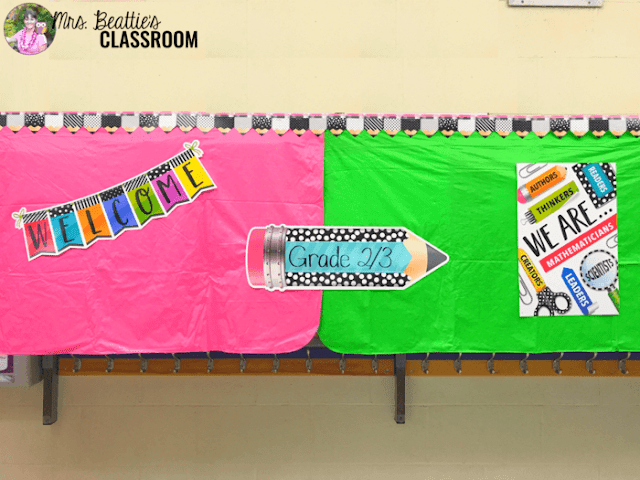 Make Your Classroom Bold and Bright with Creative Teaching Press! 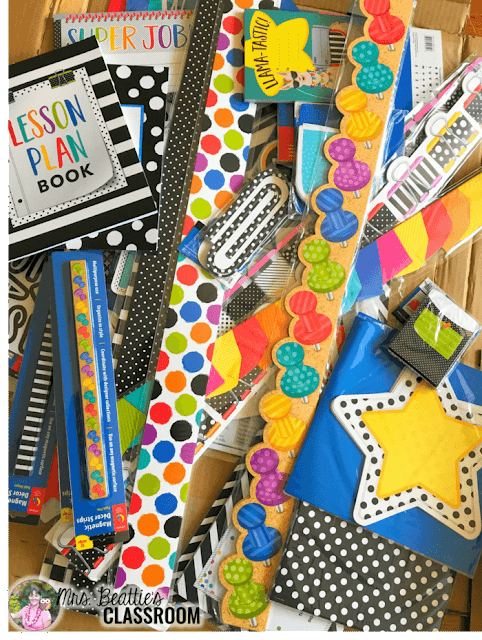 Brighten your classroom with this Bold & Bright Learning Decor Collection from Creative Teaching Press! Take a look at some of the pieces in action in this post! I'm in love with this welcome display that I've put up in the hallway. Each of the stars has a student's name on it. The kiddos are always so excited to see find their name. Are those borders not amazing?! 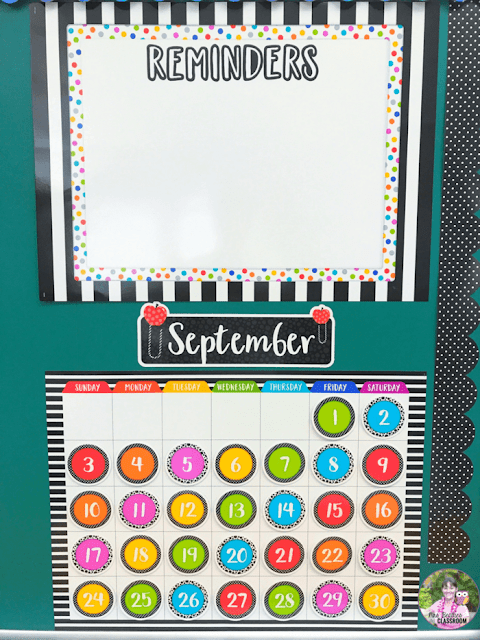 Inside my classroom, I've set up my "command center" with a calendar and reminder board, daily schedule and student job area. 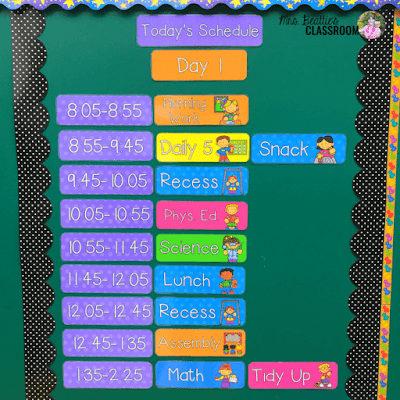 The reminder board is a poster with Bold & Bright stickers! You could customize it to say anything! These large pockets are on the wall beside my door to help me keep paperwork organized this year! This is one of my favorite items! At the back of my classroom is a large, open shelf area for storage that I have had covered with flannel-backed tablecloths, but this is the first time that I've thought to trim the top with a fun border. The welcome posters are part of a much larger bulletin board kit. The accent pieces could be used for just about anything! 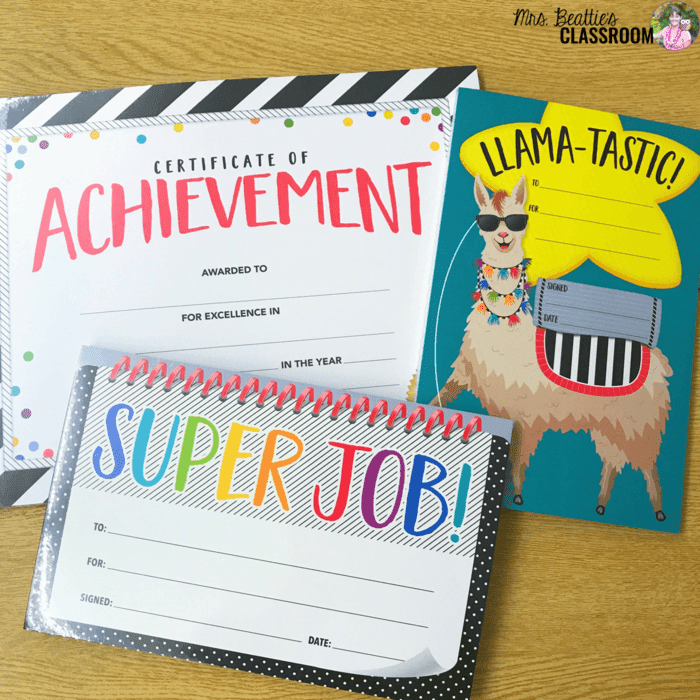 Fun certificates and awards to share with your students. 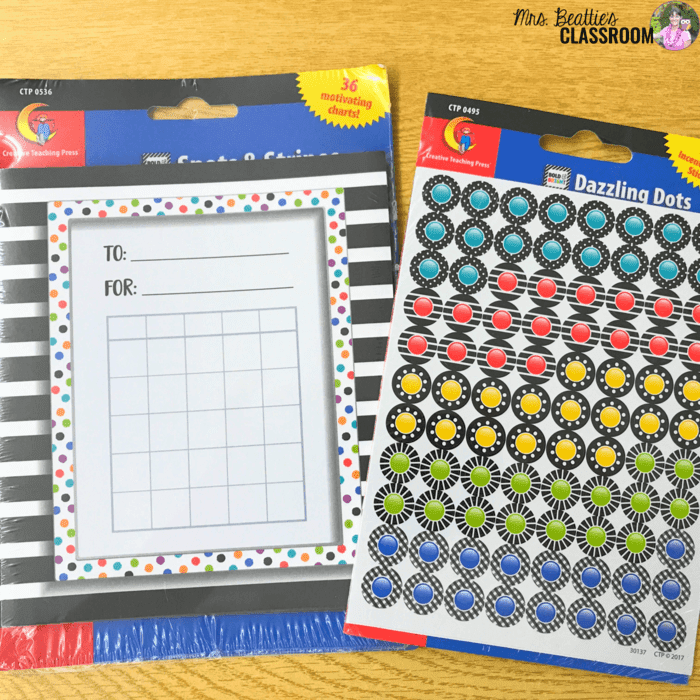 Motivating incentive charts and lots of different stickers are available! 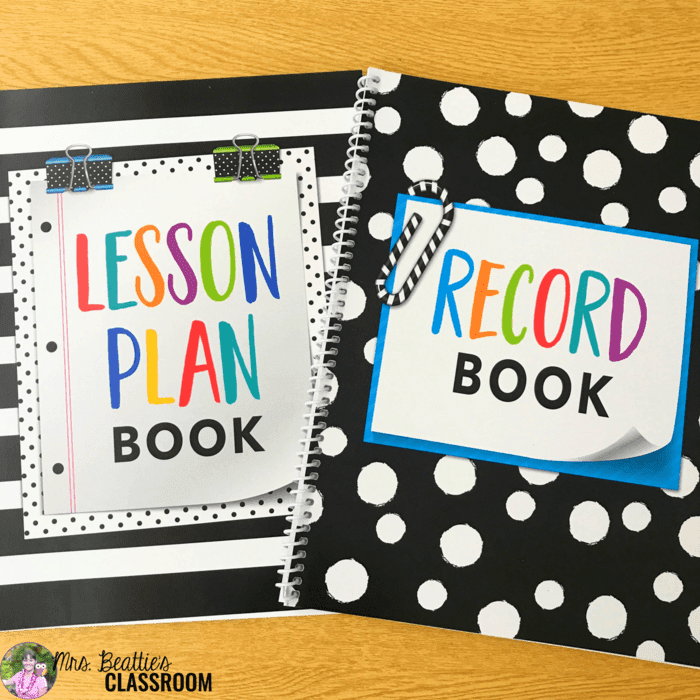 And these lesson plan and record books will definitely keep you organized! Huge congratulations to Najda Z! You are the winner of the $300+ US decor bundle! Check your email! Thanks to everyone who played along! I already have some polka dot borders that this would coordinate so well with. Love the push pin graphics! Very colorful...I love them all! Ohhhh...the Bold & Bright Bold Stripes Magnetic Décor Strips please! Oooh, I'd love the Bold and Bright Calendar Set from CTP. 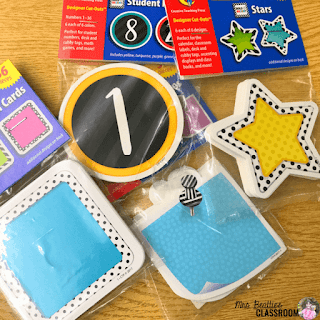 I would love the Bold & Bright Classroom Essentials 5-Chart Pack. 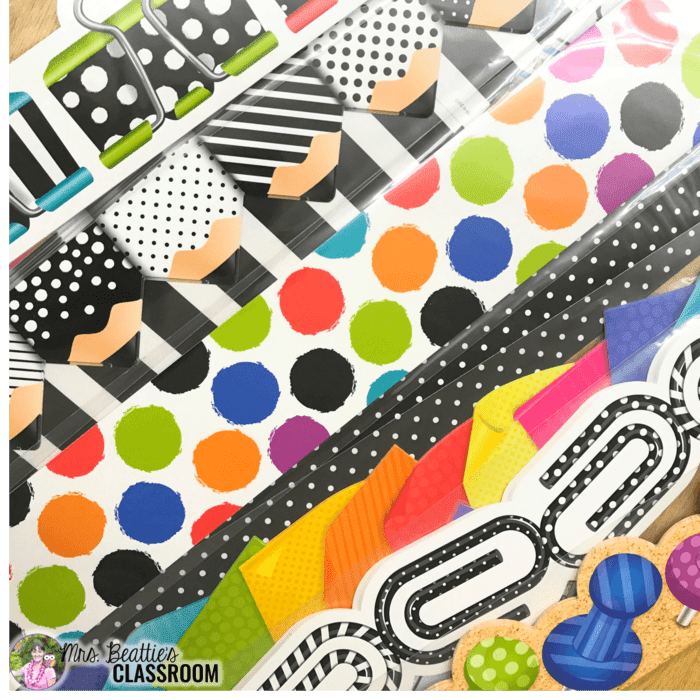 I love the bold and bright magnetic strips! 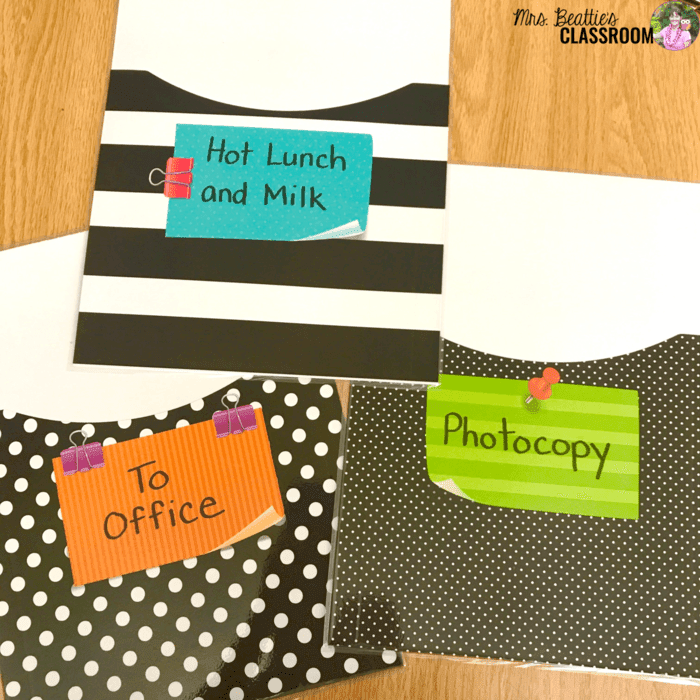 I love the magnetic bulletin board strips, lesson plan book, and library pockets! 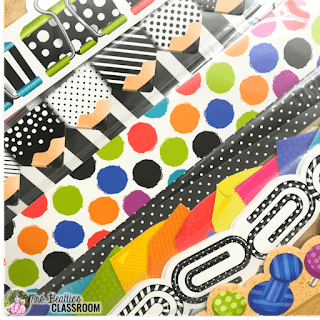 I love all the borders but the binder clip one is my absolute favourite! 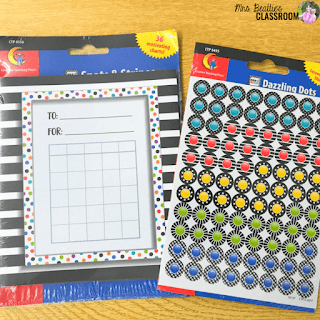 LOVE these http://www.creativeteaching.com/product/bold-bright-library-pocketsextra-large I can think of so many ways I could use them! I love it all, but really love the welcome banner! Those borders are 😍😍😍😍😍. Thanks for the chance to win! Love the look and the magnetic strip! 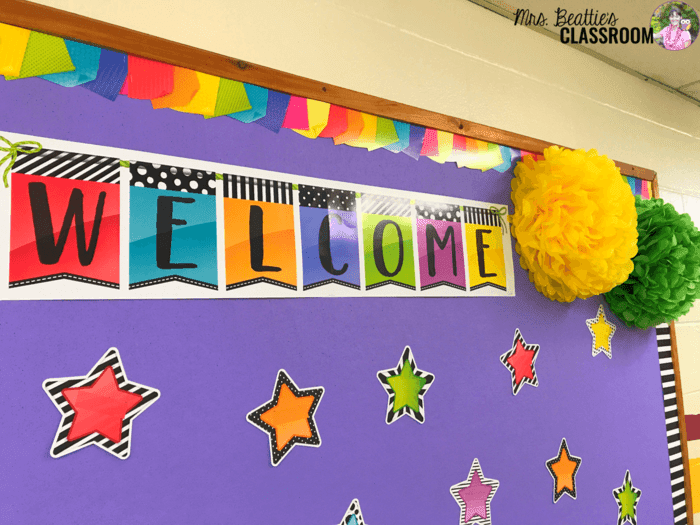 I think i would love the borders and the "Centers" bulletin board! I love it all! 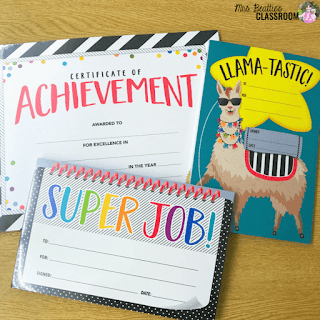 But, I especially love the adorable awards and the magnetic borders! I really like http://www.creativeteaching.com/product/bold-bright-student-numbers-3-designer-cut-outs - I would use these on hooks in cubby area. Don't like having names in hallway for safety reasons. Who wouldn't love to receive all of this??? It is all so bright and beautiful! I myself am looking for an updated, new calendar set so I'd go for the Bold and Bright Calendar Set! It's so hard to choose! I like the binder clips, dazzling dots, and clip its, but love ❤️ the Colourful Cards. Thanks for the chance to win!!! Love the magnetic border strips! I've always wanted them to dress up my white board, but there are always more "important" things to buy... Thanks for this amazing opportunity!!!!! 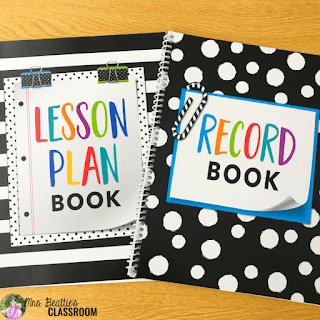 I love using their lesson planner! 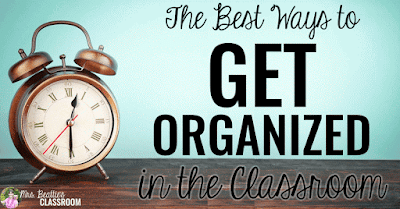 It would be great to have the bold and colorful class room decorations and organizational items. I love their borders...So cute and fun! I would love the calendar set bulletin board!!! I would like the Spanish calendar bulletin board set. My school just became a DLI (dual language immersion) school, so we are working on making the whole school as bilingual as possible! It is awesome the way you have it displayed. I was wondering if there is a way to make an AR bulletin board using those materials?